Michael Alexander Leask (born 29 October 1990) is a Scottish cricketer. He played for Scotland in the 2014 Cricket World Cup Qualifier tournament. 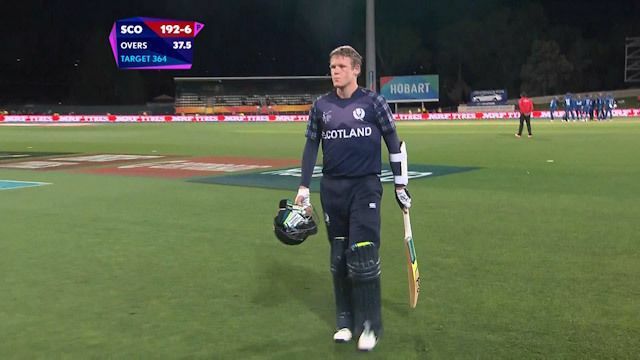 On 9 May 2014 at Aberdeen, he scored 42 off 16 balls in an ODI against England and was named as the man of the match, despite Scotland losing the game. 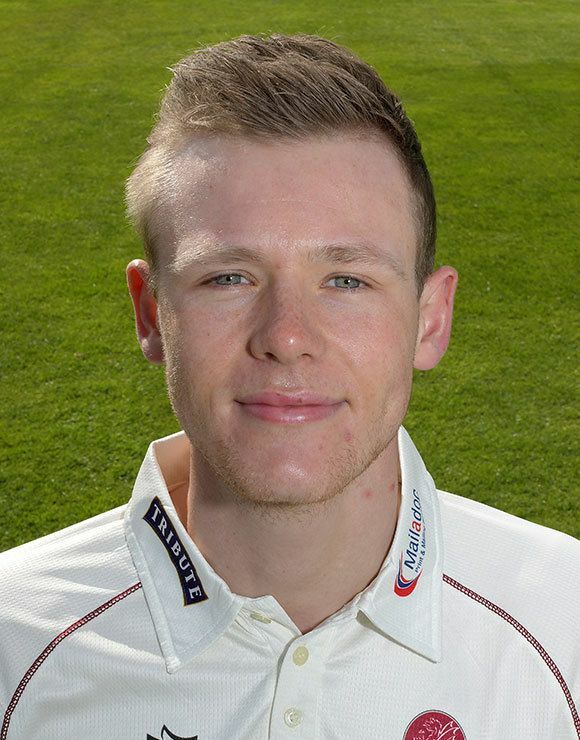 Ahead of the 2016 season, Leask signed for Somerset. In September 2017, after two seasons with Somerset, it was announced that Leask was to be leave the county at the end of the season.